Analysts polled by Reuters had expected Reliance Industries to post a standalone profit of Rs 7,993 crore. On a consolidated basis, Reliance Industries reported a record net profit of Rs 9,108 crore. Oil-to-telecom conglomerate Reliance Industries reported record quarterly profit for the April-June quarter, helped by higher margins from its core petrochemicals business. The Mukesh Ambani-led company reported a standalone net profit of Rs 8,196 crore, up 8.6 per cent from the same quarter last fiscal. 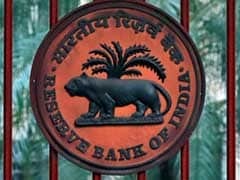 Its revenue increased 18.4 per cent annually to Rs 70,434 crore. On a consolidated basis, Reliance Industries reported a record net profit of Rs 9,108 crore, up 28 per cent year-on-year, on revenues of Rs 90,537 crore. Reliance Industries' consolidated net profit in the June quarter was boosted by an exceptional gain of Rs 1,087 crore. 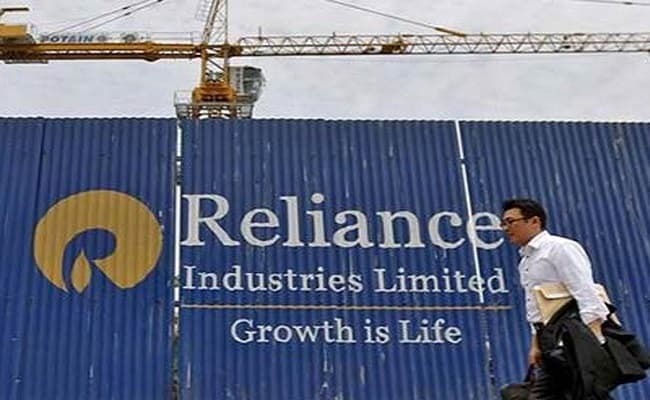 During the June quarter its subsidiary, Reliance Exploration & Production sold entire 76 per cent stake held by it in Gulf Africa Pertoleum Corporation, which led to an exceptional income of Rs 1,087 crore, the company said. Commenting on the results, Chairman Mukesh Ambani said: Our industry leading portfolio of assets in the refining and petrochemicals business contributed to considerable improvement in our earnings for the quarter. Retail business also witnessed accelerated growth momentum with YoY revenue growth of 74 per cent." Reliance Industries' gross refining margin (GRM), the money made from turning one barrel of crude oil into fuel, came in at $11.9 compared to $11.5 in the corresponding quarter of last year. RIL said its GRM outperformed Singapore complex margins by $ 5.5 per barrel. On its telecom business, Mr Ambani said: "Jio has revolutionised the Indian telecom and data consumption landscape. This digital services business has been built to address the entire value chain across the digital services domain with smart applications to make life simple, beautiful and secure." Reliance Industries shares closed 0.26 per cent lower at Rs 1,528.90 on National Stock Exchange.